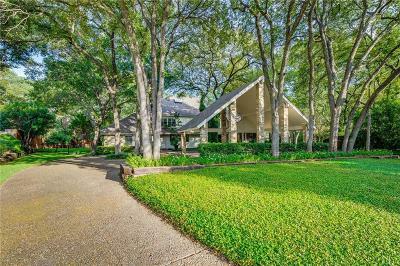 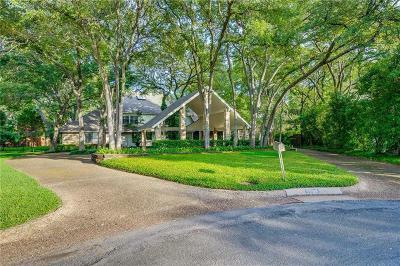 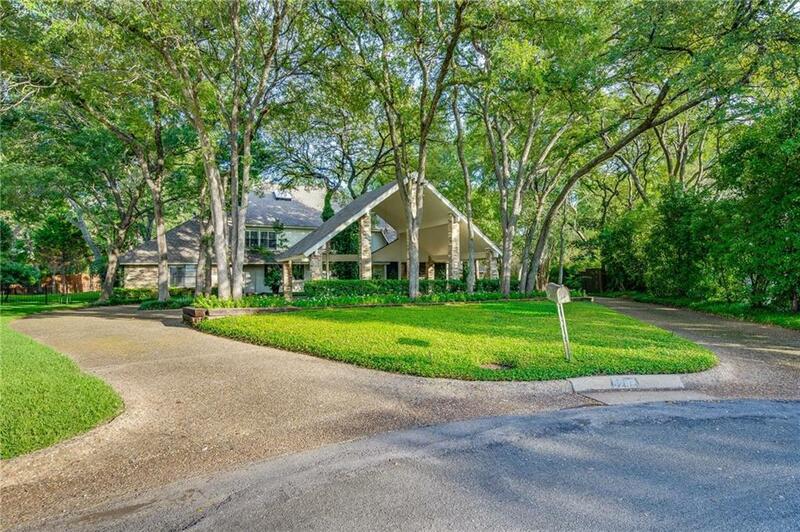 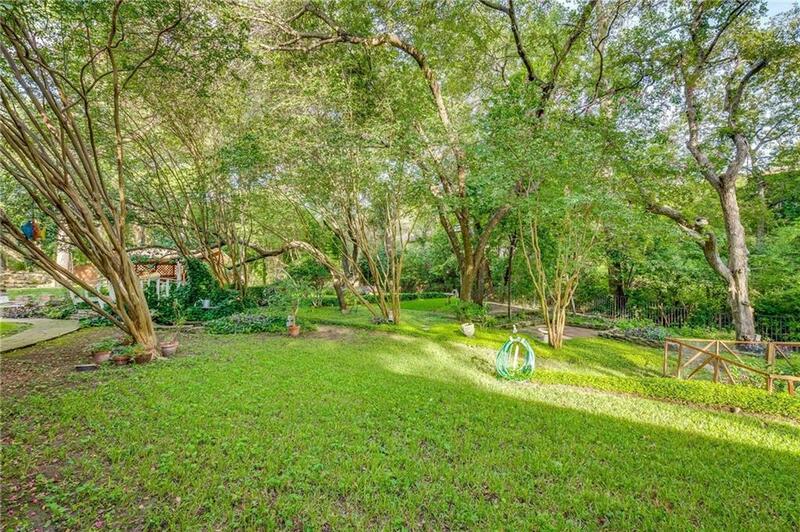 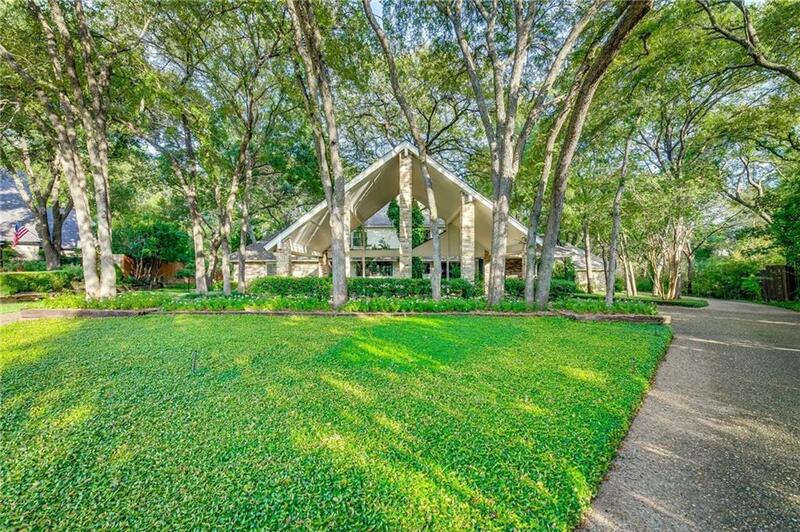 Creek Lot home with an expansive park-like setting, mature trees and lush landscaping. 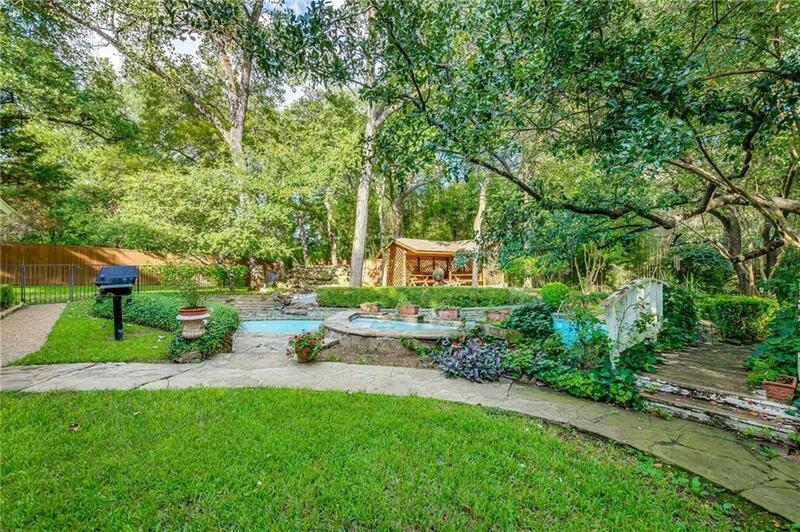 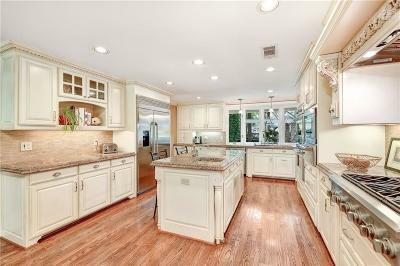 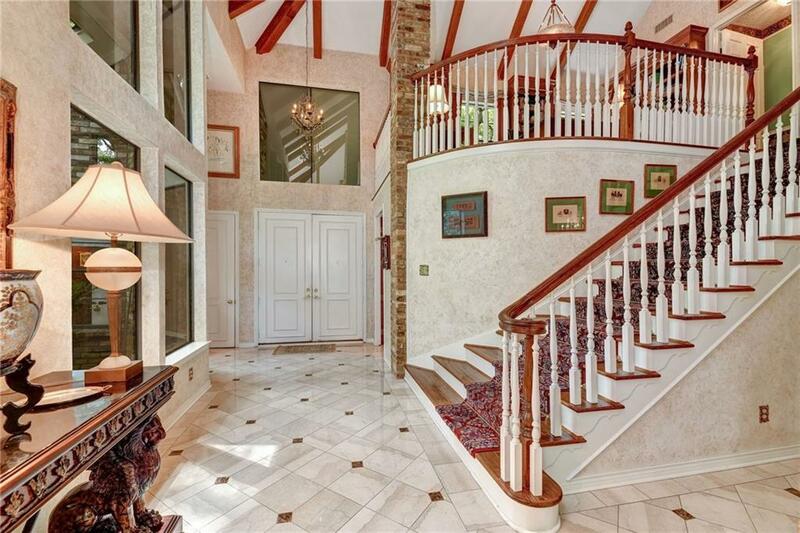 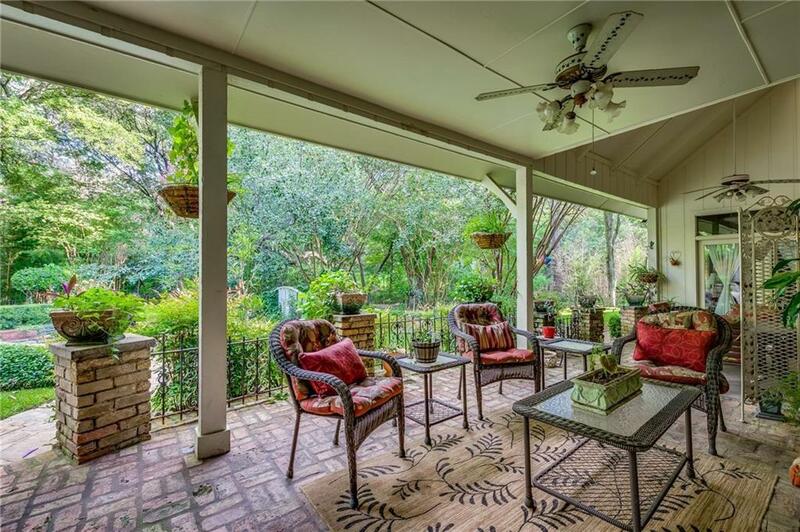 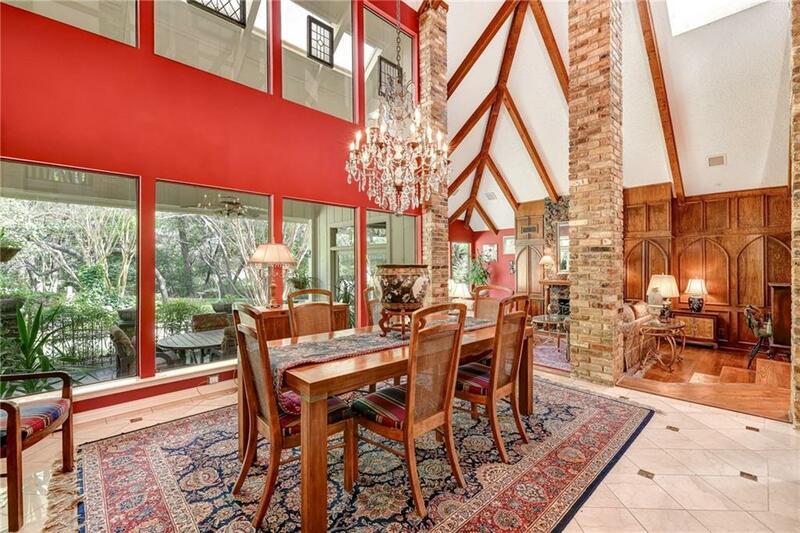 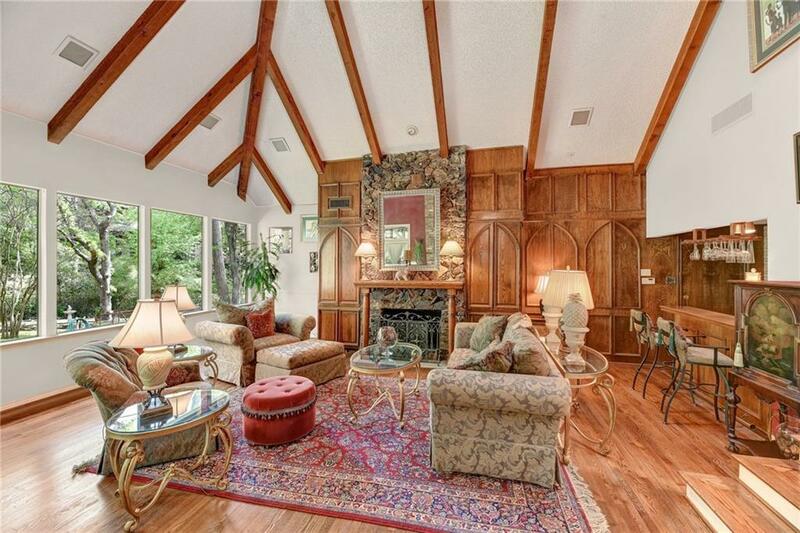 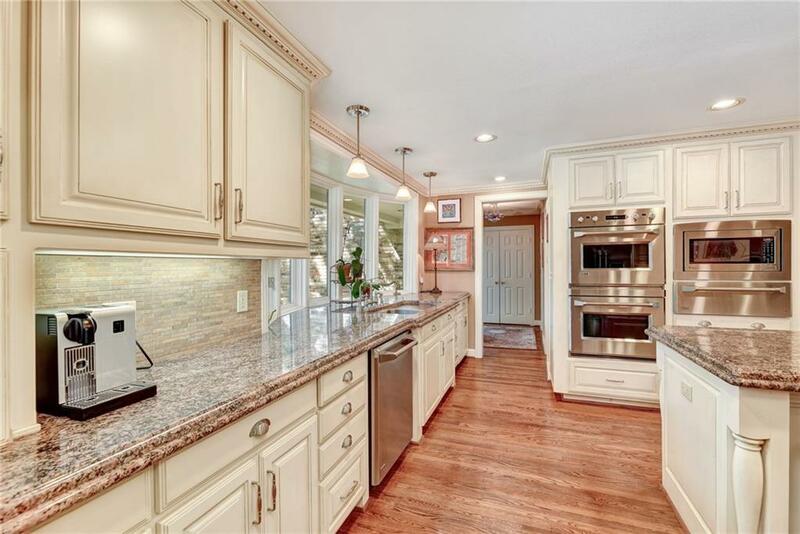 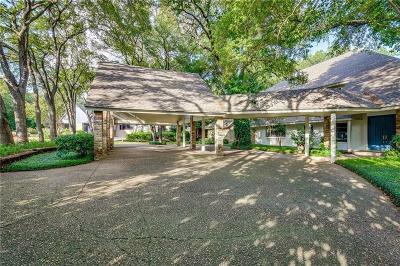 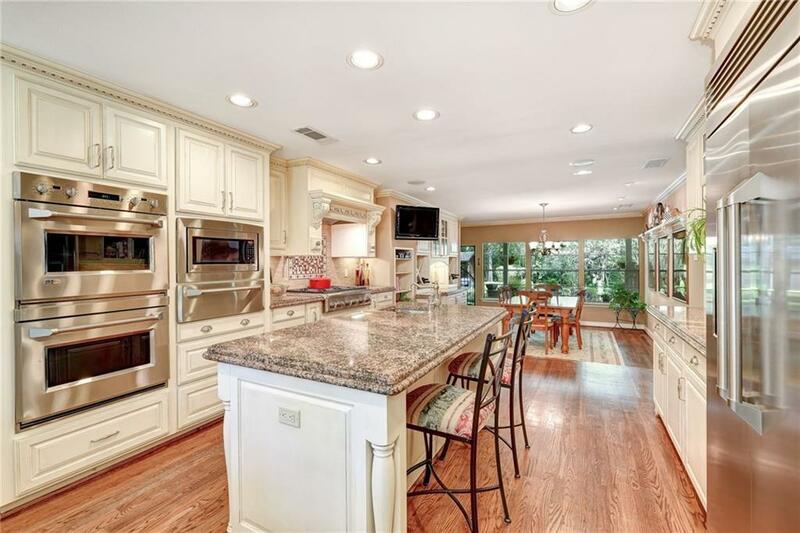 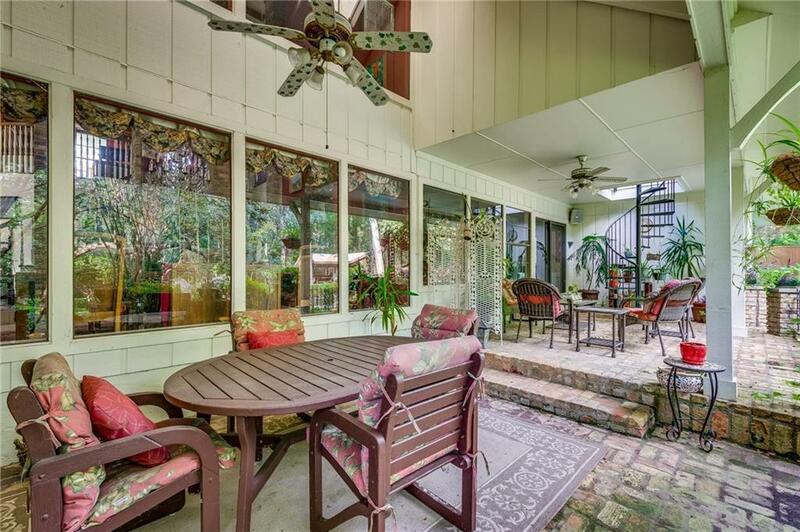 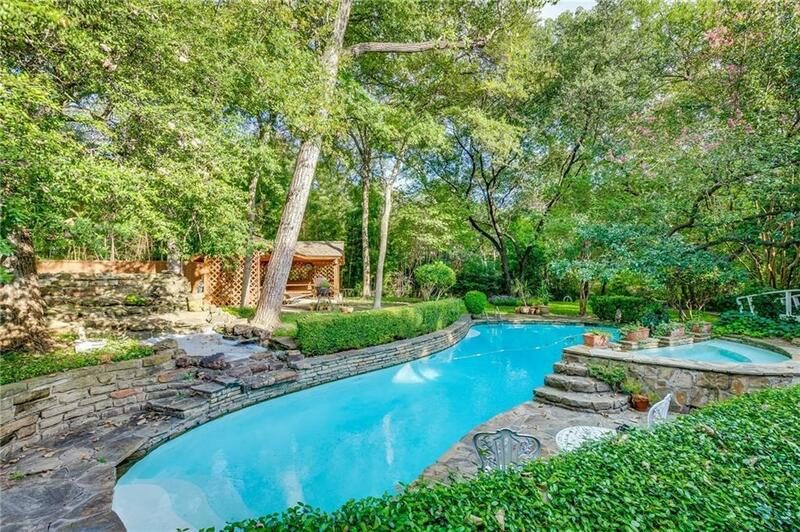 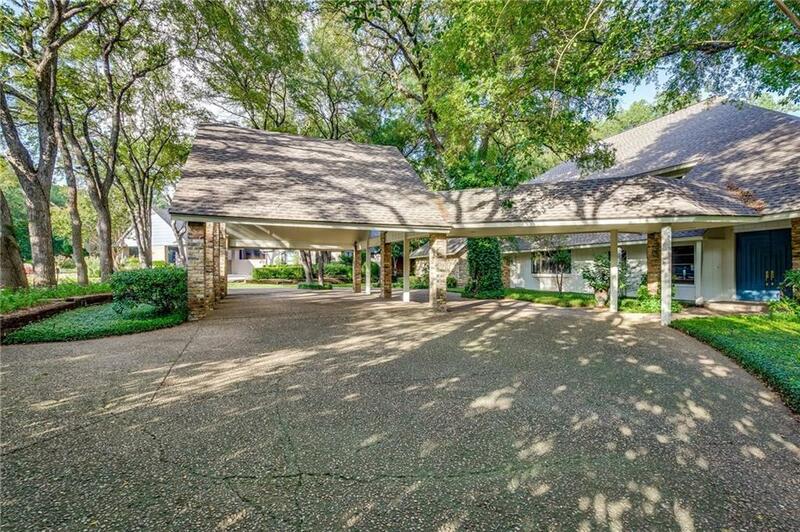 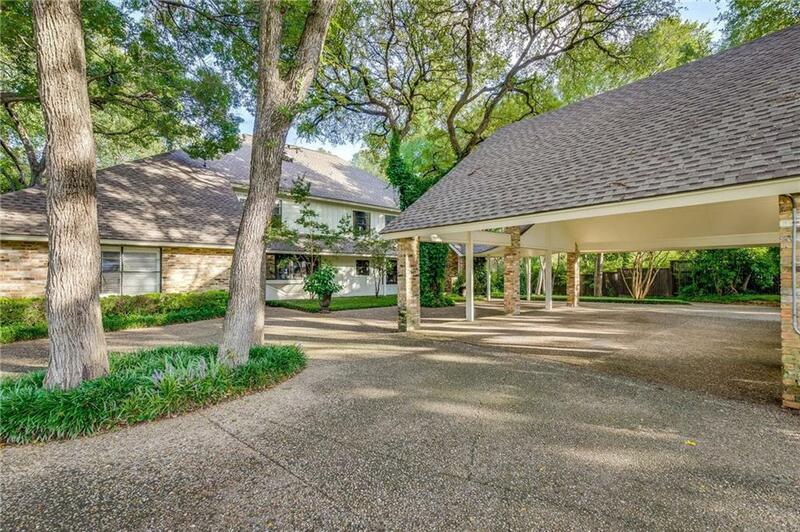 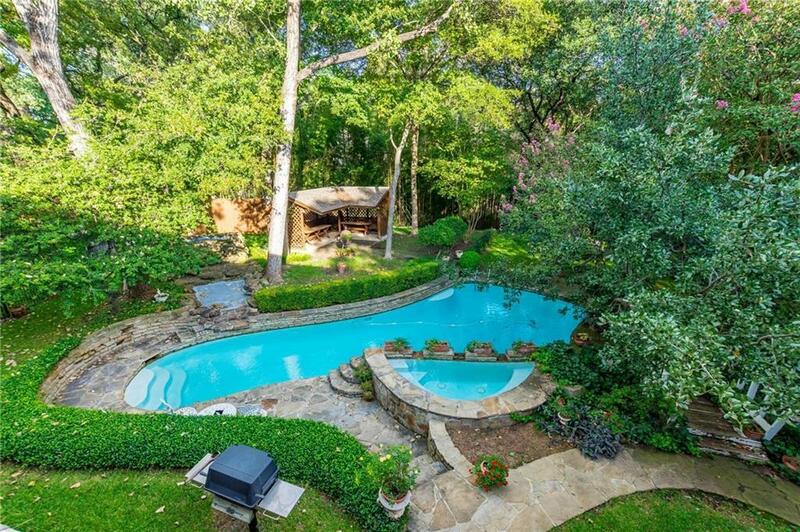 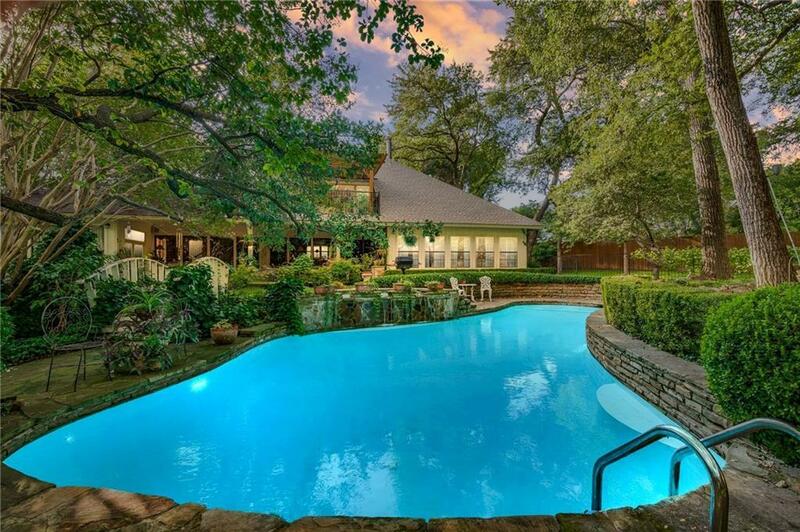 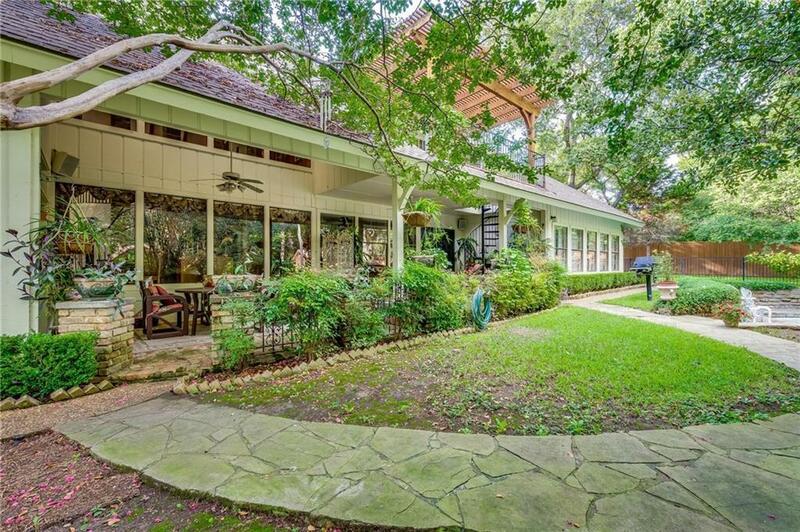 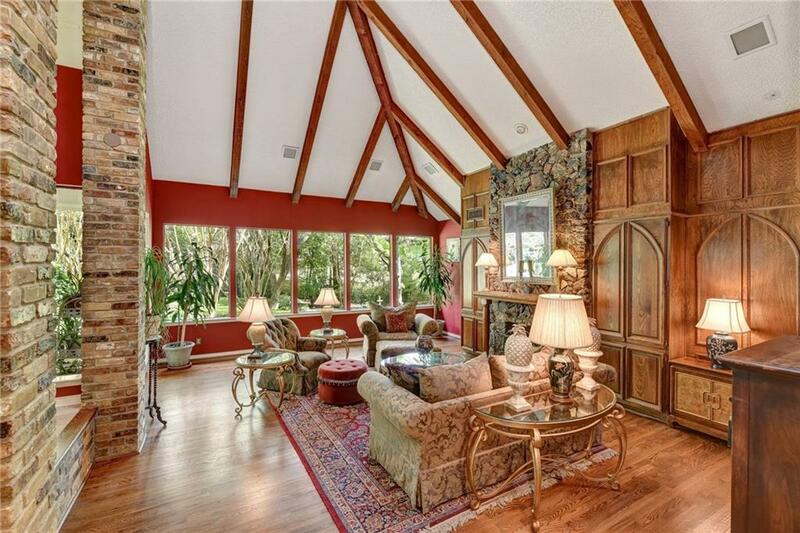 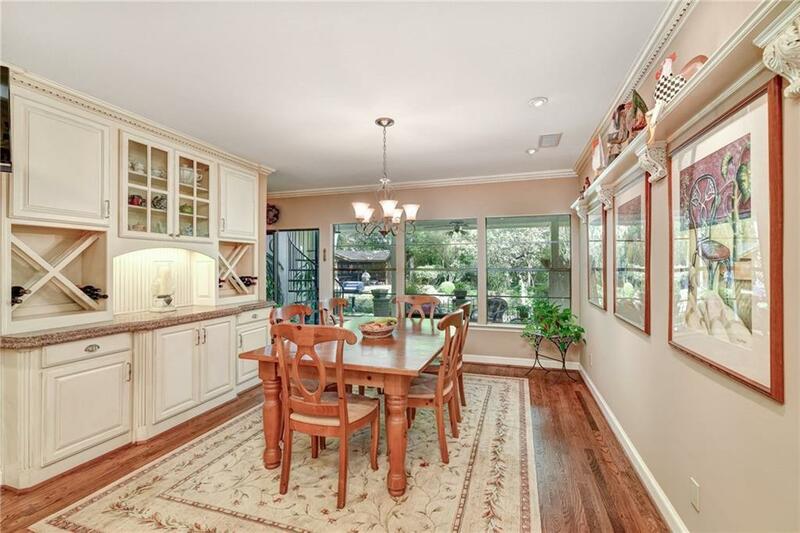 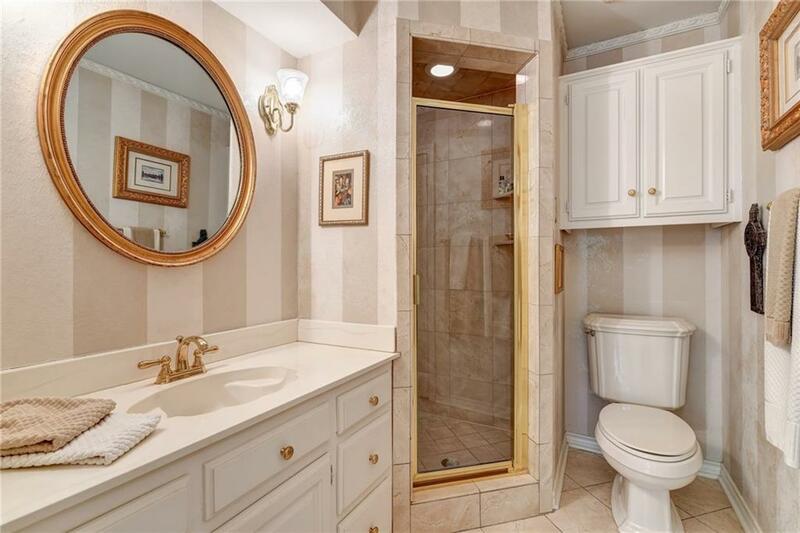 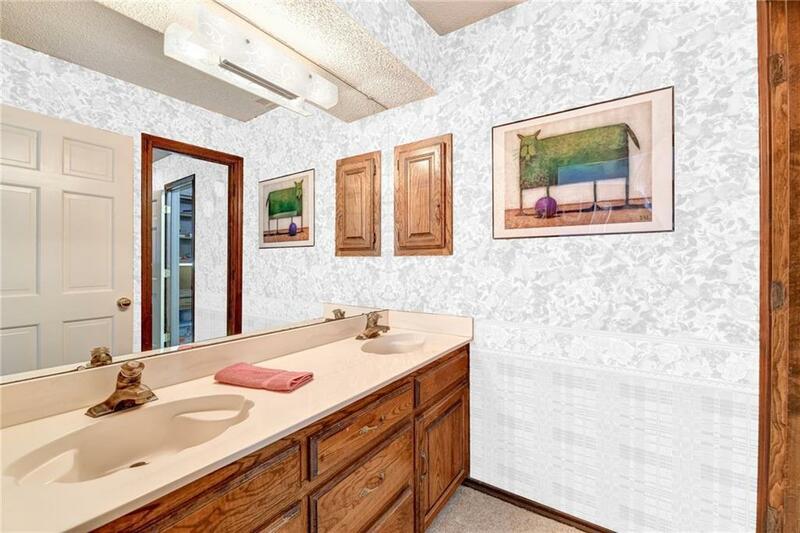 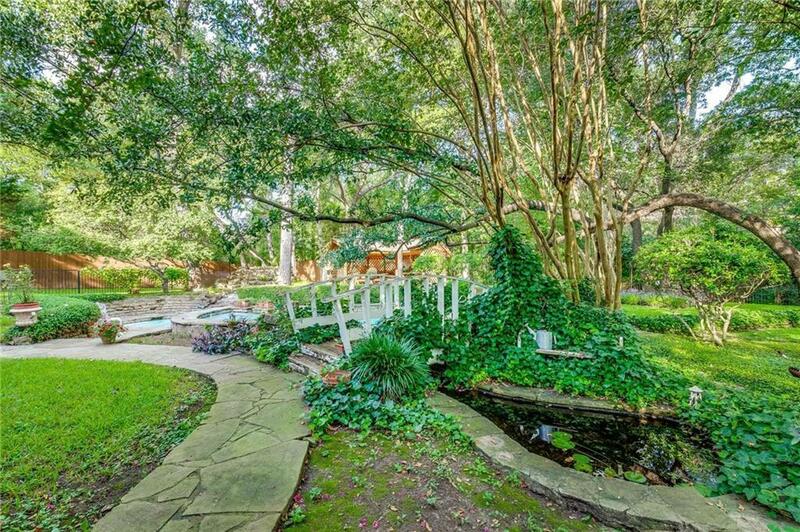 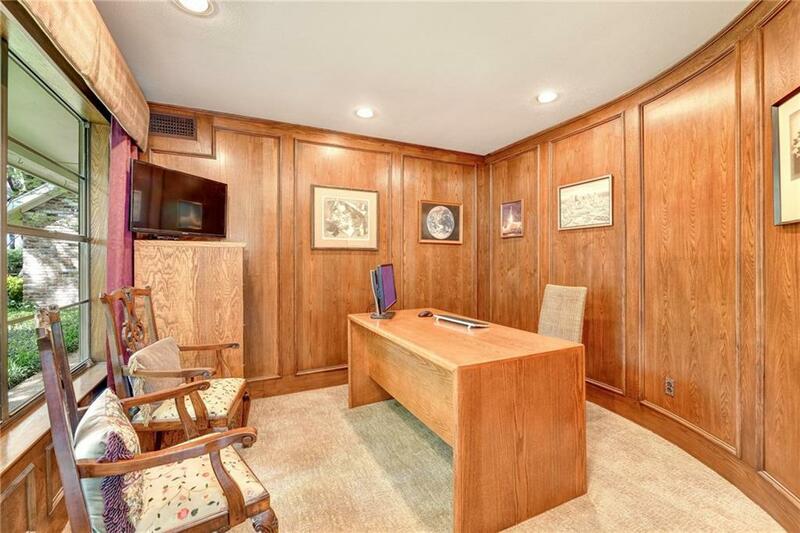 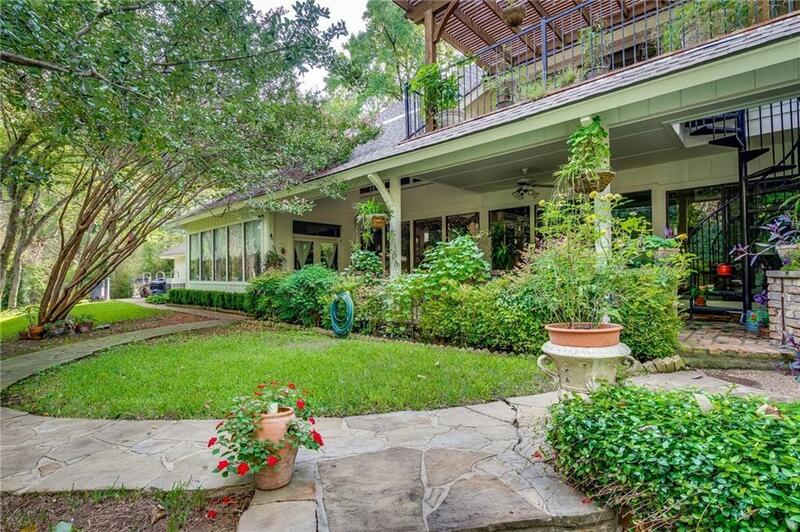 A hidden gem in the highly sought after neighborhood of Northwood Hills Estates. 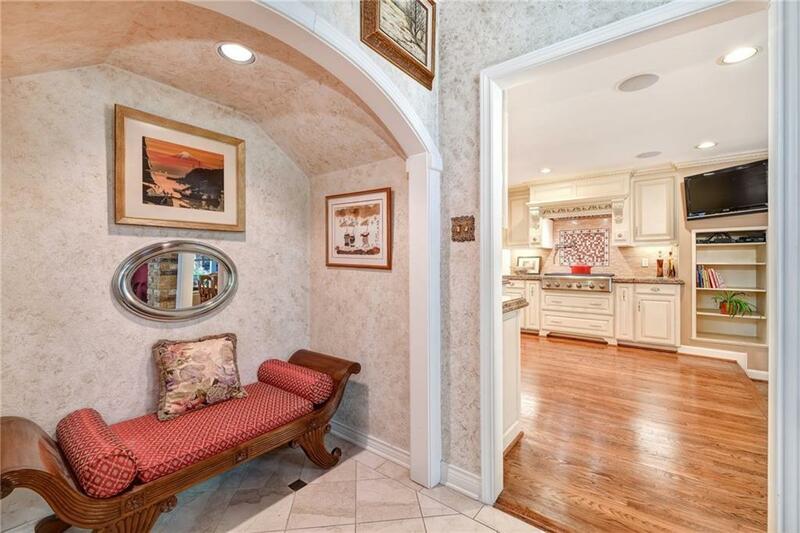 Situated on the end of a quiet cul-de sac, this 4, 395 square feet home will catch your attention. 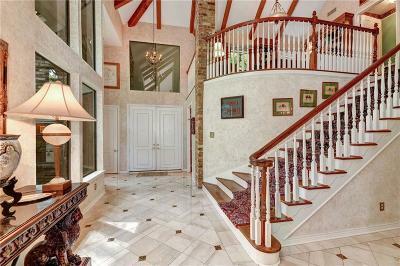 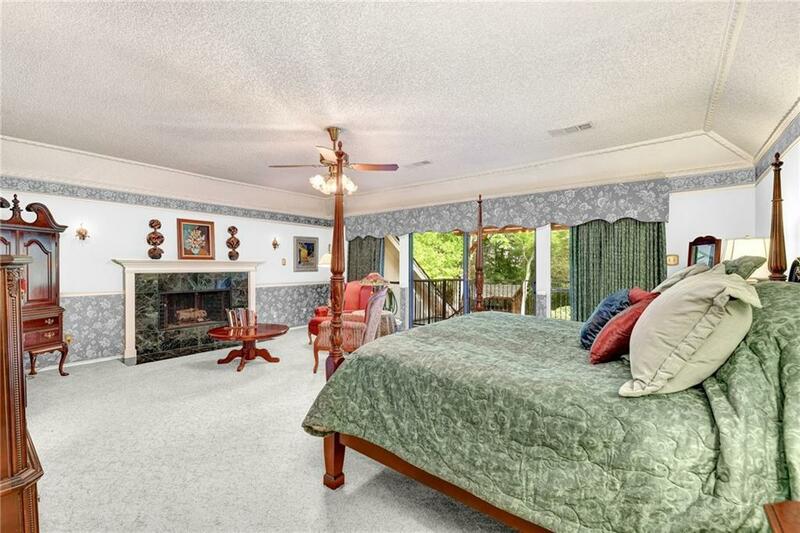 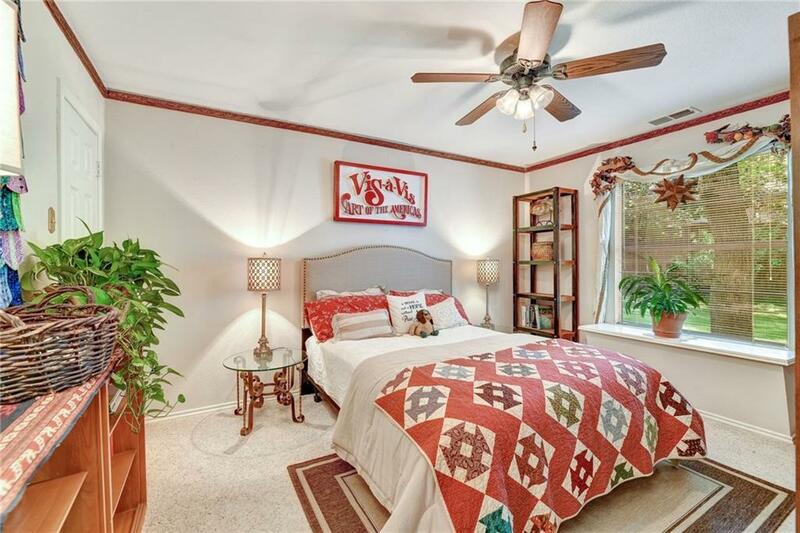 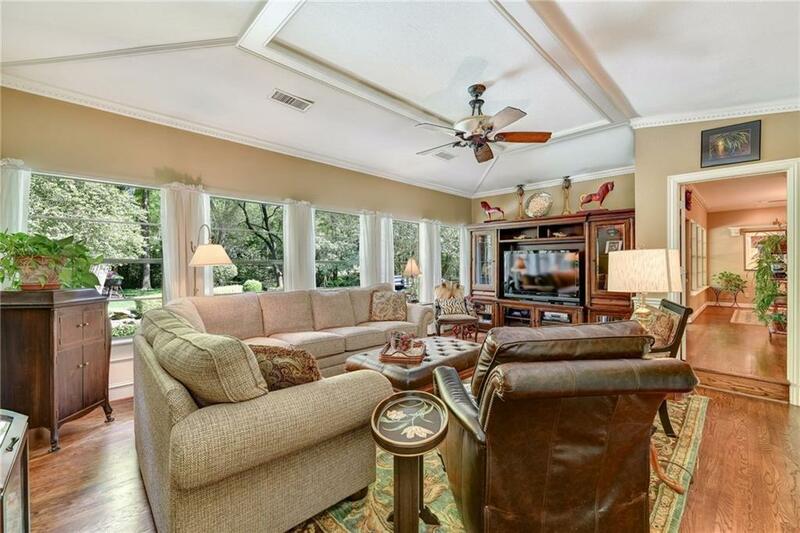 Soaring ceilings, walls of windows, beautiful hardwoods, and an entertainment floorplan. 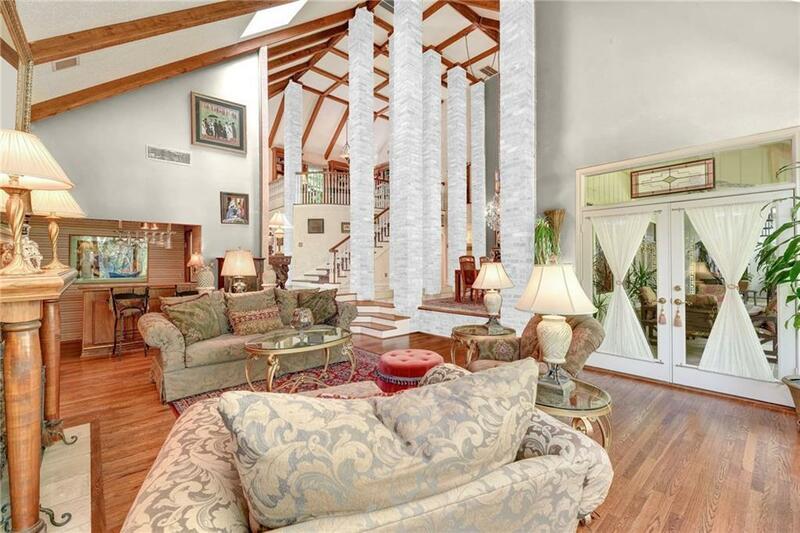 The 1.5 story home, with master currently upstairs, has 4 bedrooms and 3.5 baths all on .78 acres. 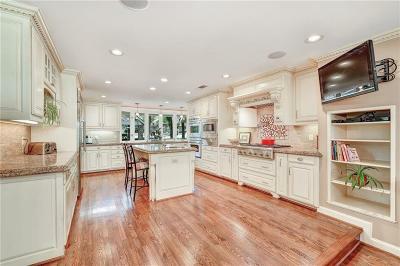 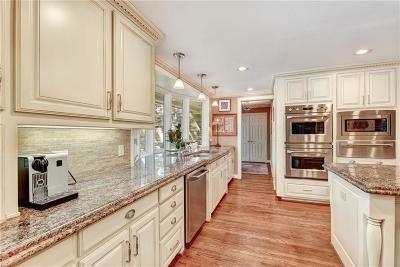 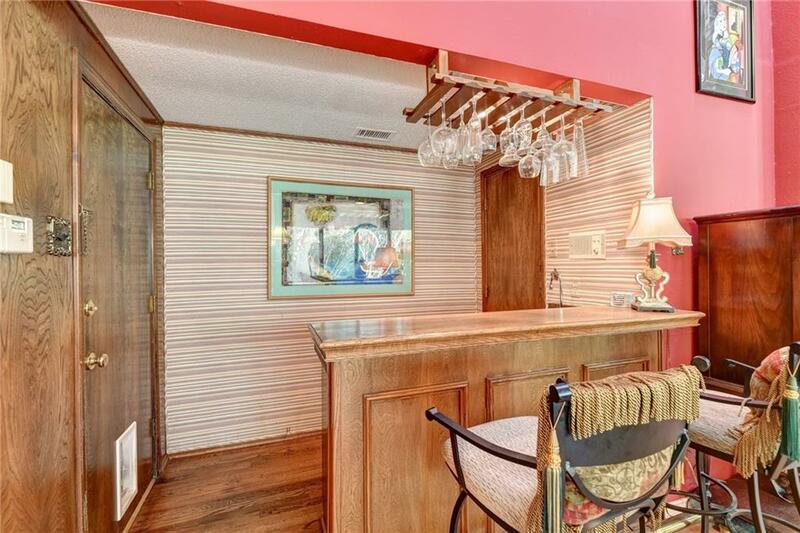 The gorgeously remodeled kitchen will be a favorite room in the home. 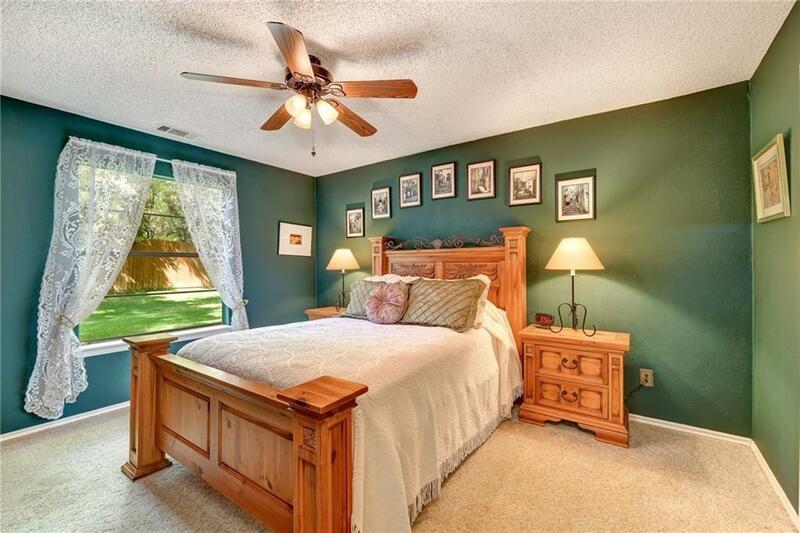 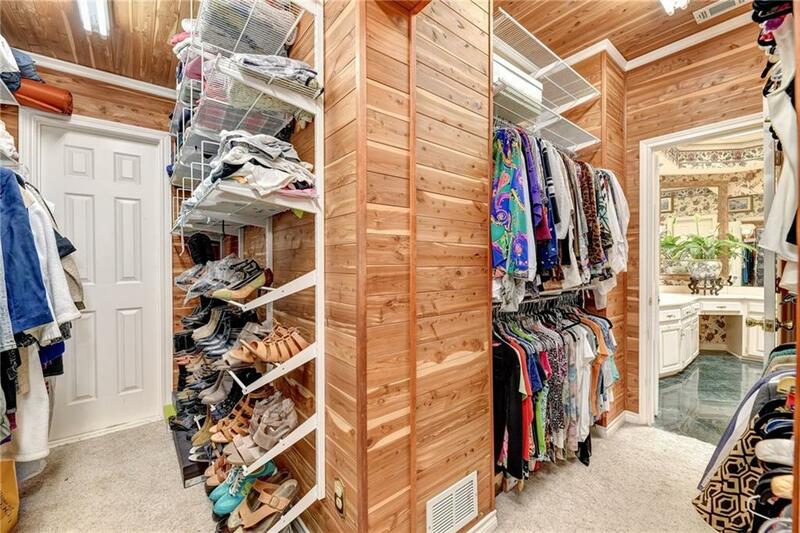 Many of the rooms are ready for your remodeling ideas so you can make them your own! 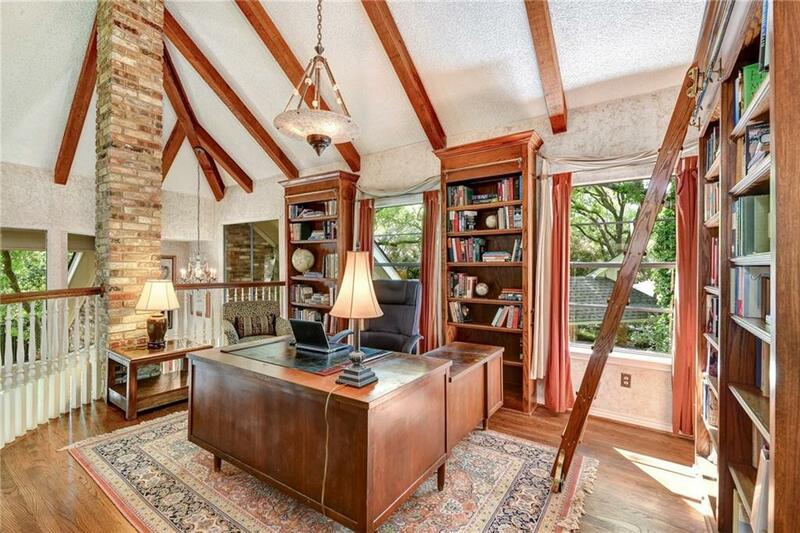 Near DNT, I635, I75 and the private school corridor.